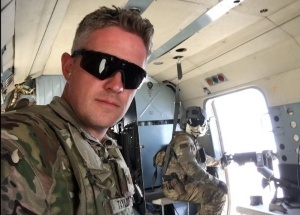 A Utah National Guardsman who was a beloved husband and father of seven leaves behind a grieving family and community after being killed in active duty in Afghanistan. 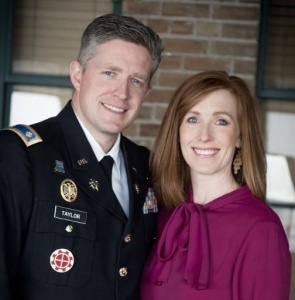 U.S. military officials reported that North Ogden Mayor Brent Taylor was killed in an apparent “insider attack” in Kabul, the capital of Afghanistan. The 39 year old was deployed to Afghanistan in January as an officer in the National Guard for what was expected to be a 12-month tour of duty. Taylor previously served two tours in Iraq and one tour in Afghanistan. Military officials from the NATO-led Operation Resolute Support say the attacker was a member of the Afghan security forces who was immediately killed by other Afghan forces. Another U.S. service member is still being treated for wounds sustained in Saturday’s attack.